Ever dreamt of drifting a car rather than only driving? 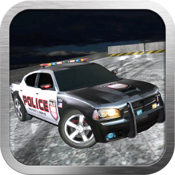 Mad Cop gives you the chance to be the drift king! This special edition include more cars, tracks, environments. Forget about tons of fake games you played before - this one supported with realistic 3d physics engine! 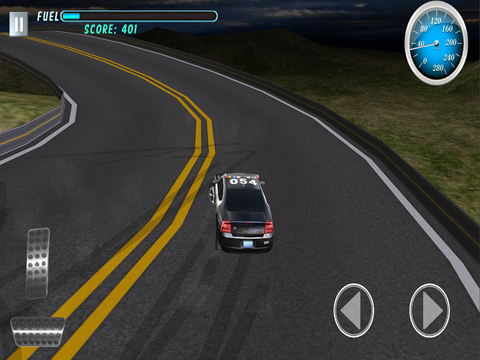 It is a car drifting game where not only you get a chance to drift the car but be rewarded with points for the same. You start with the first level where you get the track to play and face the challenge of drifting through turns in the track. As you master the art of drifting, get suitably rewarded with points for that. Once you have earned enough points, it means you have reached a certain level of expertise. Time to move on to the next level! 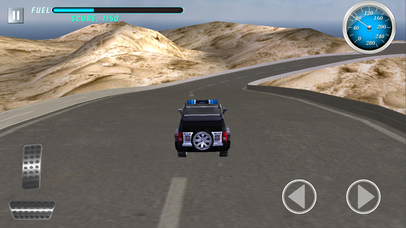 Now you get a chance to unlock and move to the next level where you find new and more challenging tracks. In a similar way as before, now you have to take your level of drifting higher up to face the new challenges. There are three stages with 3 levels each of drifting challenges waiting for you to explore and live your dream, every level presenting the next level of testing situation for you to fine tune your skill. 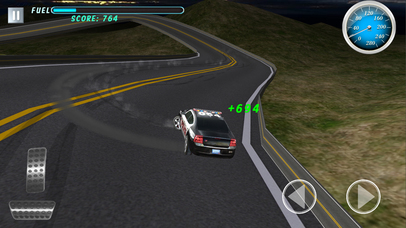 So drive like a Mad Cop, drift your way through to glory! - Perfect perfomance on all devices! 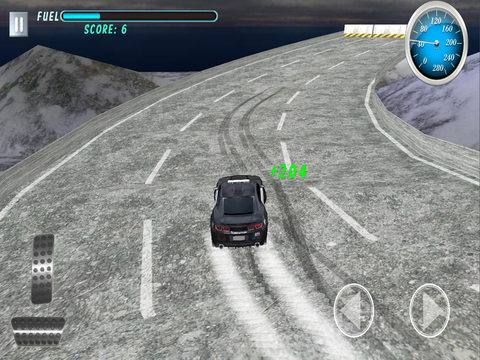 - No in-app purchases - just drift, earn points and unlock new levels!